Welcome to this blockchain and crypto video by CNBC Crypto Trader! CNBC Crypto Trader is a leader in video coverage and keeping up with market news on a global level in the blockchain and crypto currency space. In this episode you will hear 12 ICO pitches from Token Match Singapore. Which of the following tokens would you consider investing in? Tune Token - The first ICO to make their pitch is Tune Token. 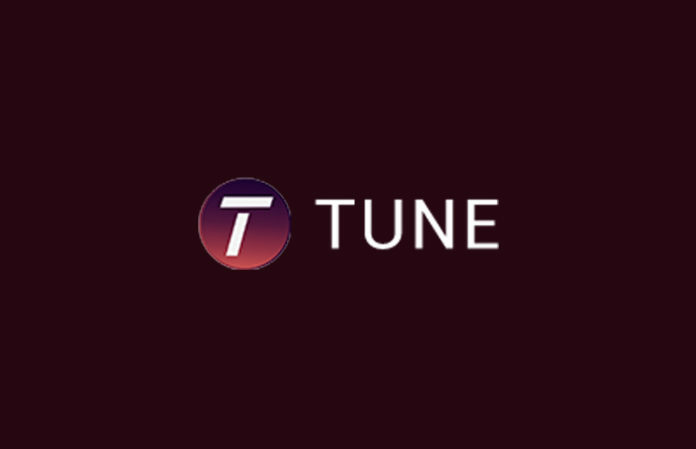 Tune token is al already existing platform that currently uses a fiat value system. Tune Token aims to solve the billion dollar issue that the music industry is facing. Using blockchain technology Tune Token is creating a platform that bundle all the components of a song and the copywriters that go with it into smart contracts. From the singer to the song writer to the video producer - no one get's left out and all contributors are recognized as a creator of the works of art via smart contracts. SigniX - The second ICO to pitch is SigniX. SigniX is a workflow and digital agreement platform that makes things like completing and signing contracts an easy process. The e-signature market is a 25 billion dollar market. Contracts can be 5, 10, 20 year documents and the platforms of today that compete in this industry are not doing a good enough job at meeting these requirements. Signix aims to solve this with the use of blockchain technology. SigniX already serves 40,000 documents a year and aims to bring this to the blockchain. Butterfly.net - An influencer marketing platform that allows brands to get wide spread reach very quickly all at the same time. A brand can use Buttrfly to quickly organize a campaign where 100's or 1000's of influencers will share the same message/post at the same time - making a viral effect that helps to amplify marketing efforts. 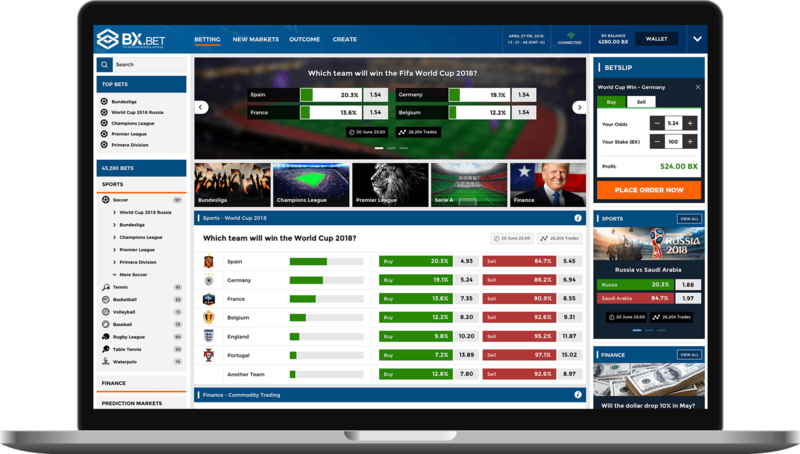 BX.bet - is a decentralized exchange for betting on anything you can think of. The online gambling industry is booming and growing at a very quick rate. The platform will be released in q1 of 2019. Home Prise - the company that believes everyone can have a designer home. Home Prise works with home owners, banks, consumers to bring the whole industry together. Home Prise brings AR into the world of blockchain and home decor. 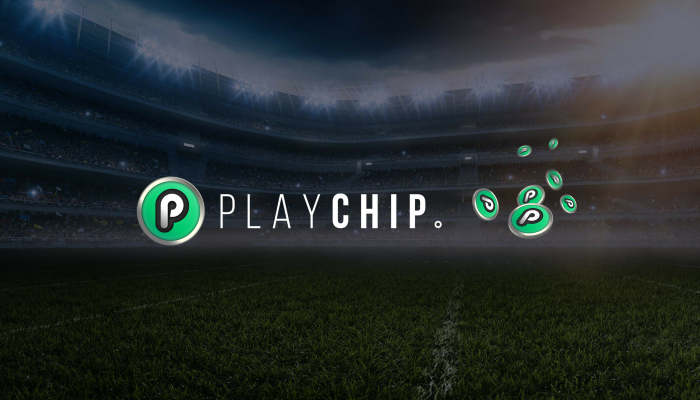 Playchip - Play Chip is a contender in the 425 billion dollar market for online sports betting. 1 million users on 7 platforms with 430 million dollars in turn over. The PlayChip already exists as a payment coin on the platform and is now being turned into a global payment cryptocurrency. BidiPass - Similar to Google Authenticater - BidiPass is a 2 factor authentication security measuer to protect and give yourself access to important online documents and profiles. BidiPass has strong connections and is bringing this technology to the blockchain. Watch the video posted by CNBC Crypto Trader above to view more upcoming crypto currency projects and new ICO's happening at the end of 2018.